The Business Education PGCE prepares students to teach across the 14–19 age range, helping them develop the professional skills and attitudes to teach business in schools and colleges, as part of both academic (A level and GCSE) and BTEC courses. Where student teachers wish to focus also upon teaching Economics, support will also be given both at university and also within placement schools. A minimum of a lower second-class UK Bachelor’s degree or an overseas qualification of an equivalent standard in a Business-related subject. For PGCE Business Education there is no SKE as such. However, support is given over the duration of the course in order to develop subject knowledge, where needed. This programme is suitable for international students on a Tier 4 visa - study must be full-time, face-to-face, starting September. Students will understand how business/economics is taught in schools, how pupils learn and make sense of the evolving nature of business/economics. This is reflected in the range of business related courses that are now offered by schools, sixth forms and colleges, with the focus in some instances on entrepreneurship, work skills and new business technologies. Students will be joining one of the largest Business PGCE programmes in the country, allowing them to benefit from a team of tutors with a wide range of expertise of business, both inside and outside of the classroom. Students will also be able to develop strong peer networks, share ideas, resources and advice amongst your cohort of fellow students. Students undertake two level 7 (Master’s-level) modules of 30 credits each, totalling 60 credits. These credits can be carried forward onto full Master’s programmes at the IOE (check individual programme requirements). 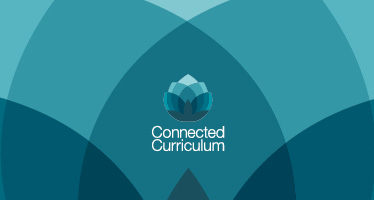 The Secondary PGCE consists of three core modules: two Master’s-level (level 7) modules, which are assessed through written assignments, and the Professional Practice module, which is assessed by the observation of practical teaching in placement schools. Professional Practice Module, Level 6. Compulsory (assessed in placement schools). 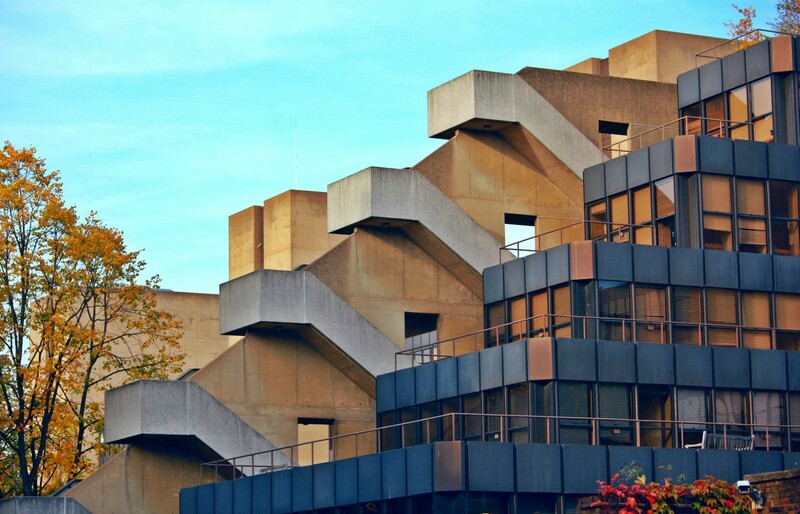 The programme is delivered via keynote lectures, subject lectures, seminars, workshops, tutorials and directed study days at the IOE, as well as time spent in placements. Assessment is by practical teaching, assignments and portfolio tasks (which links into continuing professional development in the induction year). Students also record their progress in an assessment record file (ARF). This will form part of an ongoing portfolio charting the student's continuing professional development. Students will spend most of their time (120 days) in schools, working with business studies mentors who provide support through the two school placements. We are fortunate to have a good choice of schools with whom we work, with many outstanding mentors and strong business studies departments. The Professional Practice module is assessed through these placements, associated tasks and a portfolio. Bursaries are available for some subject programmes to students who meet the eligibility criteria. To find out what funding may be available to you, please visit the Department for Education funding page. Graduates of this programme are currently working across a broad range of areas. Some are working as teachers of business and economics education, while others have jobs as middle and senior managers in schools. Graduates in this area can also be found working as education officers, initial teacher educators, teachers in international schools and as entrepreneurs running businesses offering consultancy in schools. Graduates of the Secondary PGCE programme are highly employable and sought after by schools and colleges in London and beyond. Almost all graduates secure their first teaching post by the time they finish the PGCE programme. Graduates of the programme also have great career prospects, with many becoming Head of Department or a Head of Year within 2-5 years, often acting, in their schools, as mentors to new PGCE student teachers. Many of our graduates become senior teachers (such as Assistant Headteachers or Head of a Faculty) in 5-8 years of graduating, and some are now Headteachers. Others have developed their careers as subject specialist teachers and educators, both becoming lead teachers in the classroom and researching, writing and advising other teachers themselves. The secondary PGCE aims to provide a springboard into a rewarding career as a skilled teacher and future educational leader. Tutors on the Secondary PGCE are skilled classroom practitioners with extensive experience in secondary schools and colleges. We aim to give students insight into the continuously evolving subject of business/economics and its application to classroom teaching. Our collaborative approach ensures that students develop into thoughtful and highly skilled teachers who can work confidently and flexibly within the broad framework of the 14-19 curriculum. The dynamic nature of business means that students benefit greatly from practical experiences and learning outside of the classroom. The IOE offers students the ability to visit places such as the London Stock Exchange and the Bank of England; we also have strong links with the Economics and Business Education Association (EBEA) and provide access to national and regional Business Education conferences. Both Business and Economics are popular subjects within secondary schools. Because of this there is a high demand for teachers who are experts in this field, leading to lots of job opportunities in schools in and around London. 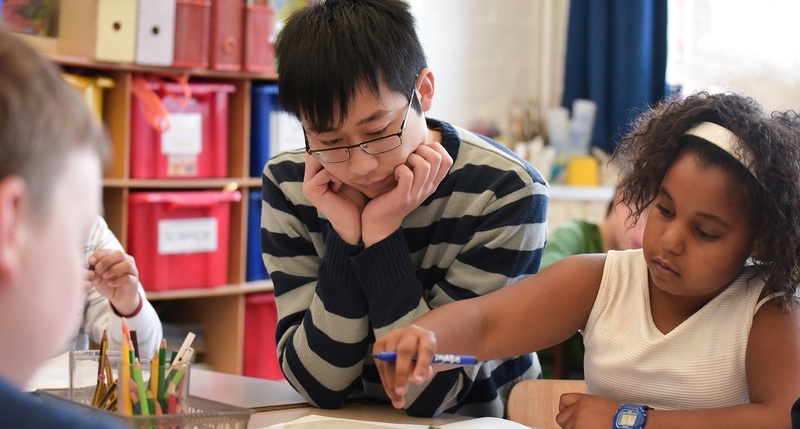 The Secondary PGCE full-time programme is suited to those wishing to gain Qualified Teaching Status (QTS) for teaching in a UK maintained (state-funded) school and who have fulfilled the appropriate entry requirements. 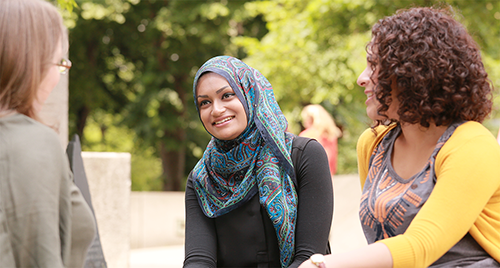 Our open days give you the chance to find out more about our Teacher Training programmes and talk to academic staff. Our partnerships with nurseries, schools, colleges and other education providers lie at the heart of our success. 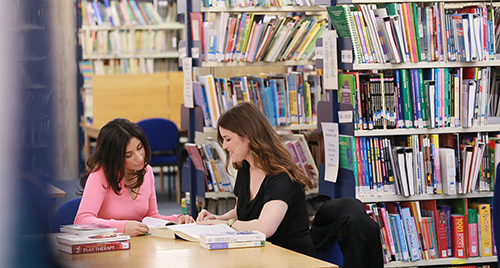 UCL provides students with a wealth of services and facilities to meet their cultural, social, and leisure interests as well as their practical needs.